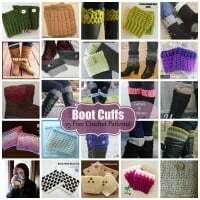 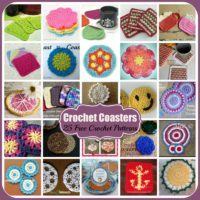 Here is the roundup of crochet fingerless gloves that I did for Country Willows Designs last year. 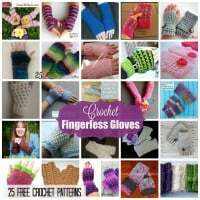 These gloves are perfect for cold and transitional weather, and make for awesome gift ideas. 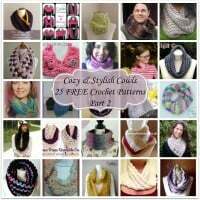 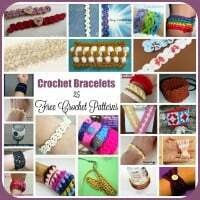 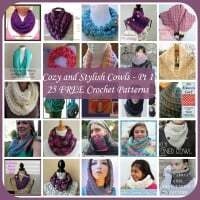 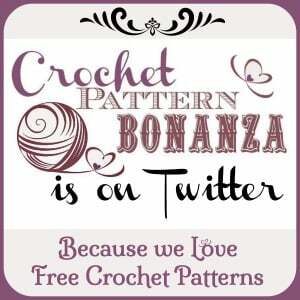 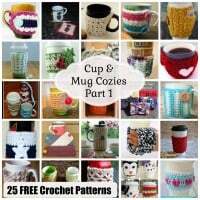 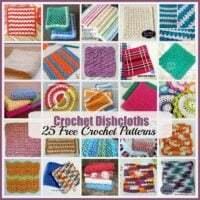 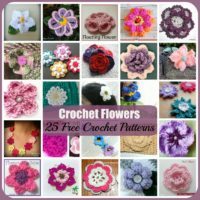 Visit the free pattern roundup here: Crochet Fingerless Gloves ~ 12 Free Crochet Patterns.